Keïta’s remarkable archive of over 10.000 negatives came to light in 1992 after a discovery by André Magnin, the then-curator of Jean Pigozzi’s contemporary African art collection. Modern prints were printed from the negatives with Keïta’s collaboration, allowing his work to be introduced to the art world. International fame quickly followed. The exhibition in Foam consists of signed modern prints, and a large selection of unique vintage prints. 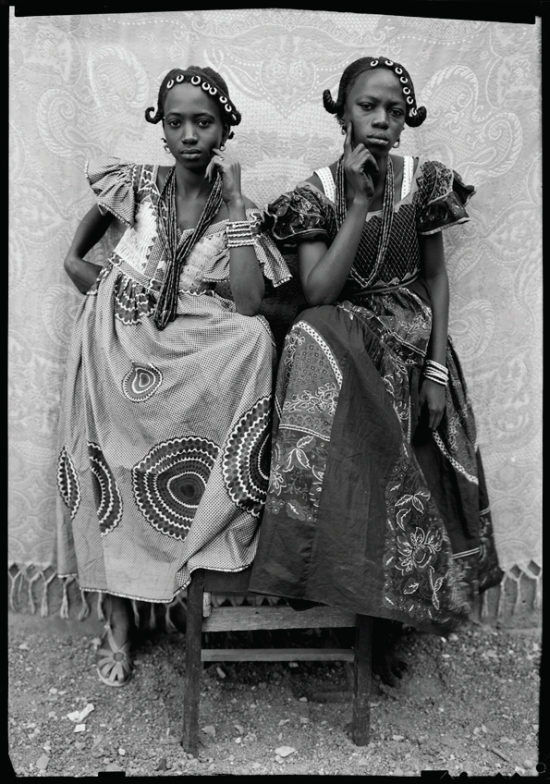 Seydou Keïta – Bamako Portraits is part of an exhibition series about photo studios, presented by Foam in recent years. This series is based on the growing interest in ‘vernacular photography’ and its acknowledgement of social-historical and artistic value. The exhibition was developed in collaboration with the Contemporary African Art Collection (CAAC) – The Pigozzi Collection. Foam is supported by the BankGiro Loterij, De Brauw Blackstone Westbroek, the City of Amsterdam, Delta Lloyd, Olympus and the VandenEnde Foundation.